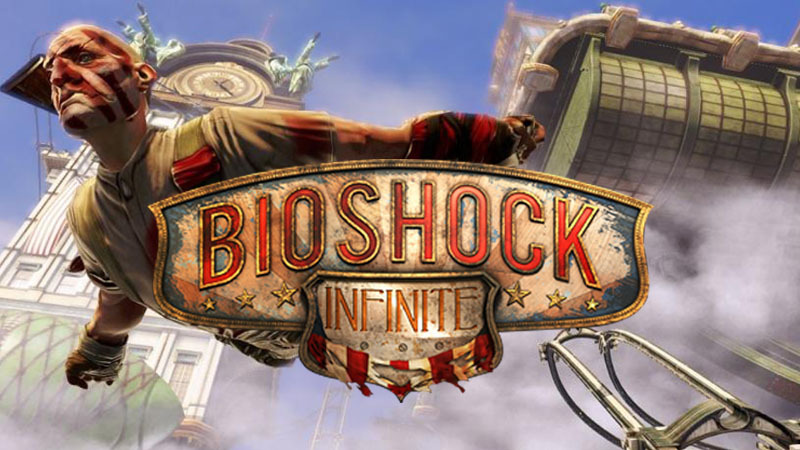 Ahead of the game’s launch next February, Irrational Games has lifted the velvet drapery on the Premium and Ultimate Songbird Editions of BioShock Infinite. 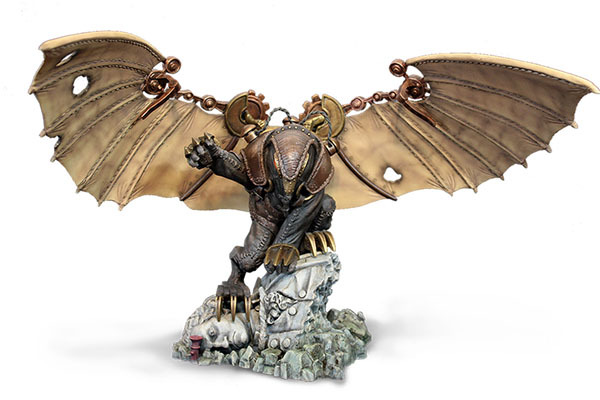 As the name suggests, the Ultimate Songbird Edition features a 9.5-inch statue of the Songbird, the monstrous guardian of BioShock Infinite co-star Elizabeth, designed by Irrational concept artist Robb Waters. 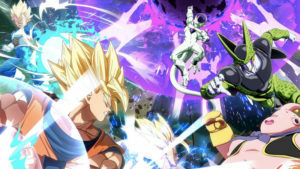 Although no local pricing has been confirmed yet, the Premium and Ultimate Songbird Editions are tagged at $79.99 and $149.99 respectively in the Americalands, and should be available to pre-order shortly.